DoulaVersity's childbirth education program is engaging and comprehensive. Students will come away with all the tools necessary to teach their own curriculum in whatever setting they choose. Students will learn the anatomy and physiology surrounding birth, labor and birth, effective communication and teaching strategies and so much more! 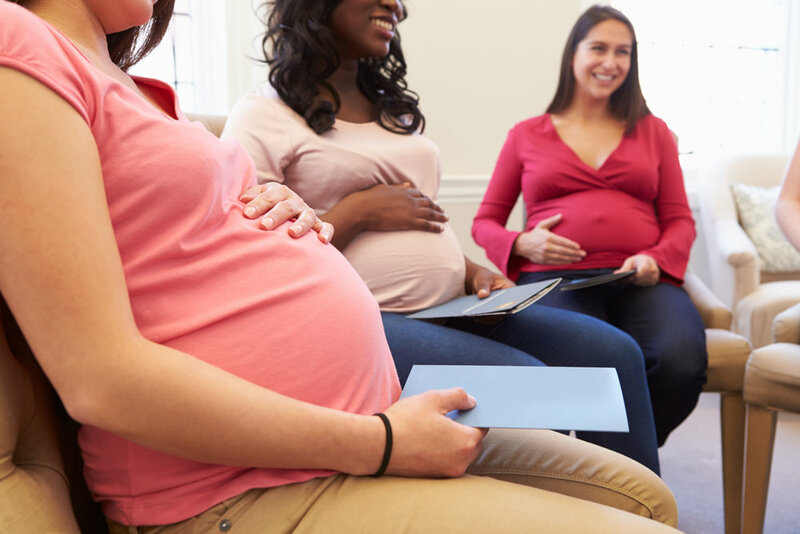 Enrolling now for students who would like to certify as both a doula and a childbirth educator. Do to popular demand, we have decided to make our TENS training workshop a fully online training program. This course is specifically designed to train birth professionals how to properly and safely implement the use of TENS into their practice. Learn the basics to help your client successfully latch baby, and learn to identify and resolve simple breastfeeding obstacles. This course comes free with our postpartum doula training! Combine your training's and save!